Are you planning to start using Salesforce, and wonder what the implementation process will be like? 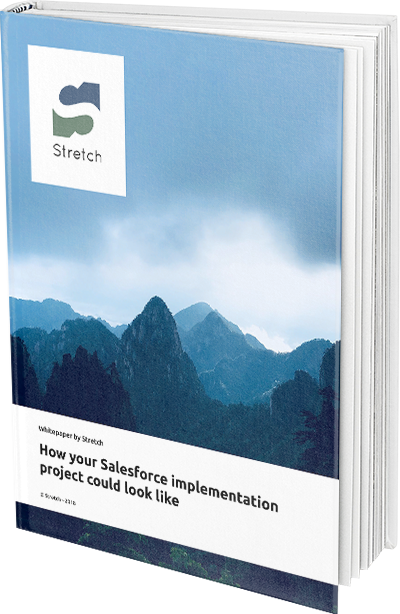 With Stretch, a typical implementation will take up to 12 weeks and includes several carefully executed phases from the initial analysis towards final go-live. In this guide, we explain what you can expect from the process, and what the different steps will include.